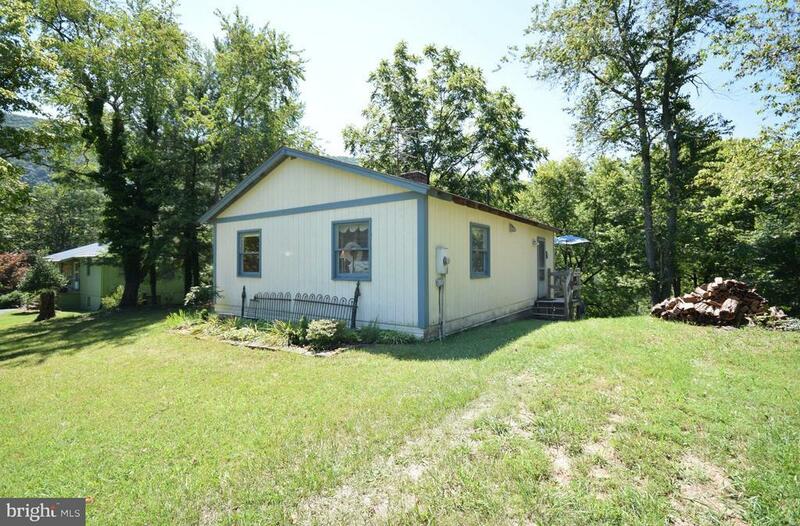 Stunning Riverfront property with 2 bedroom, 1 full bath cabin. Bamboo flooring, tiled bath, wall to wall carpet in bedrooms. Heat pump and central air conditioning. Rear deck for entertaining. Beautiful river view and access. Come take a look today! Directions: Rt. 11 North to Zion Church Road on the right. Go approx. 2 miles and turn left onto Black Bear Road. Property will be on the right. Sign on property.